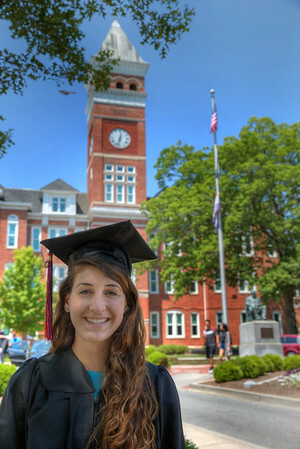 Sara and several thousand of her closest friends graduated from Clemson University this weekend. What a great time! Congrats everyone! Click the tiny arrow below the right side of the photo to download the original file to your computer for FREE. Please take as many as you want. And congratulations, girls!